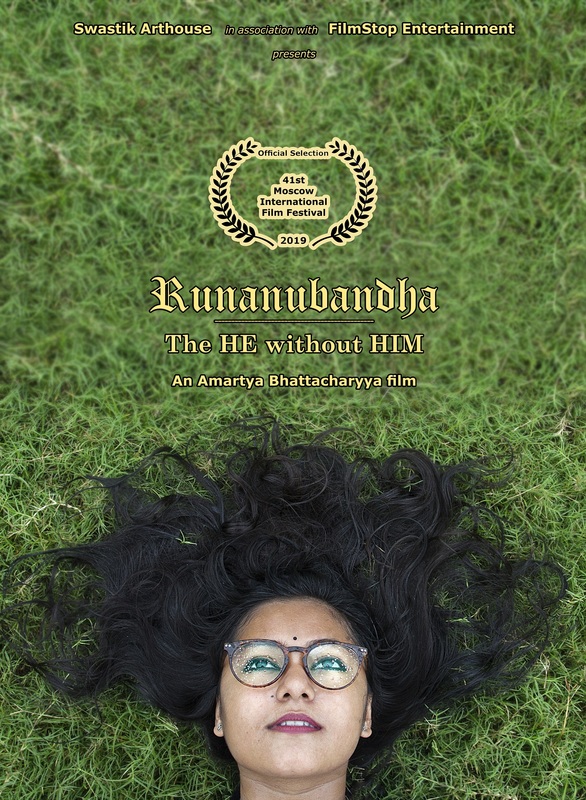 Runanubandha – The He Without Him, the latest feature film from Odisha based production house Swastik Arthouse has been officially selected at the prestigious 41st Moscow International Film Festival 2019 (MIFF) which starts from April 18. 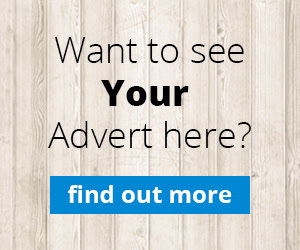 The film features as a part of the ‘Films around the world‘ section. It is the only Indian fiction feature film at the festival. The only other Indian presence at the festival is the documentary ‘Reason’ by Anand Patwardhan. The film has been directed by acclaimed filmmaker and National Awardee Amartya Bhattacharyya and produced by Swastik Choudhury. It has already impressed several critics and renowned filmmakers. The film features first time actor Priyanka Ghosh Roy as the protagonist character around which the film revolves. Swastik Choudhury also plays a very interesting character. Renowned Indian filmmaker Susant Misra plays a short cameo as an actor. The music of the film is scored by Kisaloy Roy, whereas the much iconic Rock star and the National award winning singer Rupam Islam (of Bangla Rock band Fossils) sings the title song. The film is shot in Kolkata and it captures some essential characteristics of the city in an unique way. Amartya has written, directed, shot and edited the film himself. The sound is designed by Sujoy Das of Filmstop Entertainment. Swastik Arthouuse was founded by Swastik Choudhury a 32-year-old Actor and Producer from Odisha. He has made several independent productions with the sole aim of creating films that will have its presence felt globally. He has been keen to bring forth cinema as a language of expression portraying the dark alleys of the human psyche in the audio visual canvas. The first film under this banner was the experimental and acclaimed film ‘Capital I’ (2014). It was the first Independent feature film of Odisha and the first Odia film to be selected in the 20 years of history of International Film Festival of Kerala. In 2016, it was broadcasted in an European channel –Filmbox Arthouse for 26 times.‘Khyanikaa-The Lost Idea’ is their second production. It was selected in the prestigious Indian Panorama section of the 48th International Film Festival of India, Goa and has made it to twenty five international film festivals across the globe.‘Runanubandha’ is their latest production. Collectively, their films have been selected to various top festivals of the world, including Cannes (Court Métrage), International Film Festival of India (Indian Panorama), International Film Festival of Kerala, Dhaka International Film Festival, Ethiopian International Film Festival, Kolkata International Film Festival, etc.